Welcome to Essencia, your Leading Skin, Body & Aesthetic treatment specialist clinic in Essex. We combine science and the latest technology to offer bespoke treatments to transform your skin and your body. 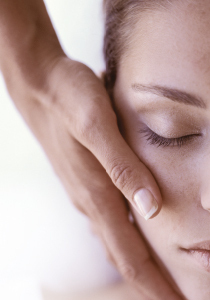 Japanese Facial Massage uses the concepts of Oriental medicine combined with 4 distinct techniques to improve complexion, remove wrinkles and age spots. The ultimate indulgence facial. 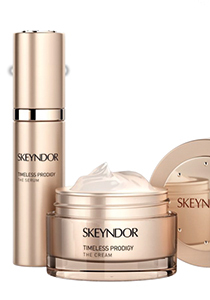 Reactivate your youthful genes with the new Skeyndor Timeless Prodigy range, the progressive action of the global anti-ageing line for smoothness, brightness, vitality, filling & firmness.